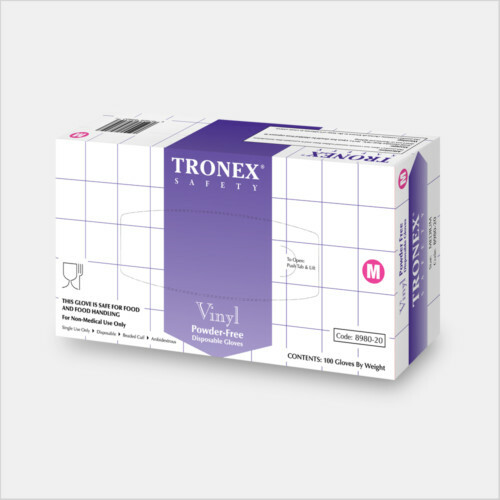 Proprietary Polyvinyl Chloride(PVC) material formulation lightly powered with premium-grade cornstarch is designed for outstanding performance integrity, elasticity, and comfort. 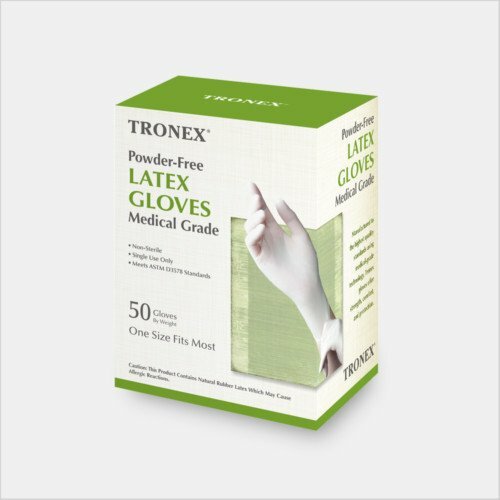 These gloves are ideal for various foodservice, catering, and light food processing applications. 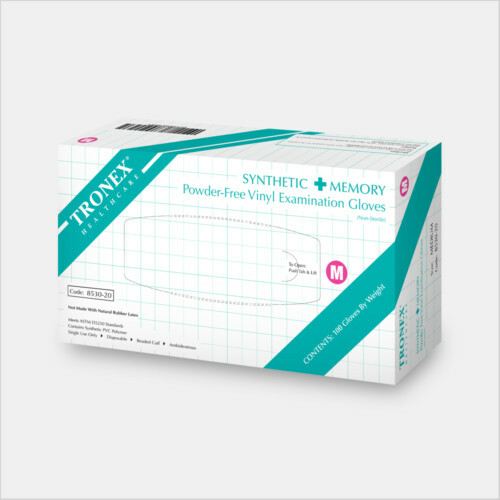 Tronex vinyl gloves feature an ambidextrous fit with beaded cuffs and are designed to meet or exceed all industry standards for safety and quantity. 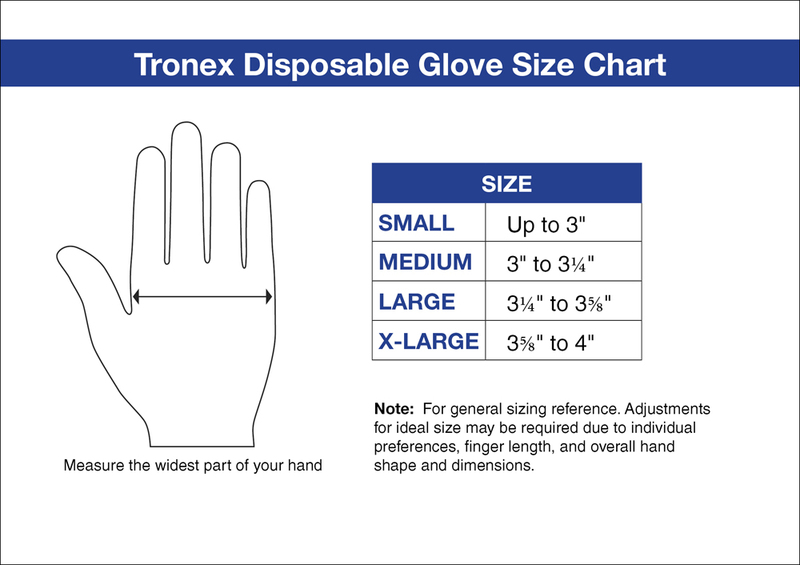 These gloves are of a good quality. 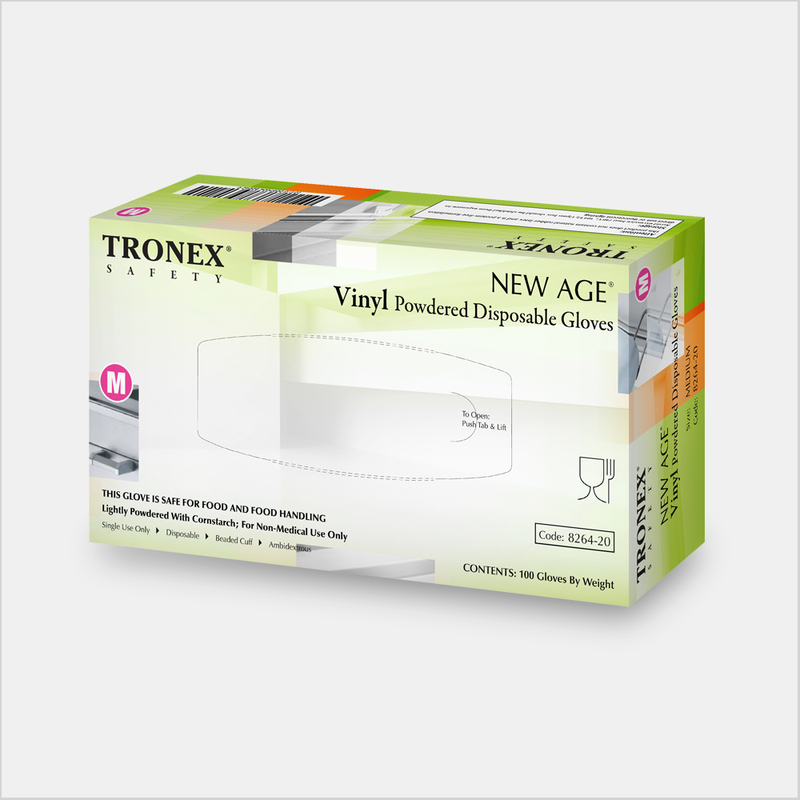 They are comfortable and won’t pinch your wrists or fingers. 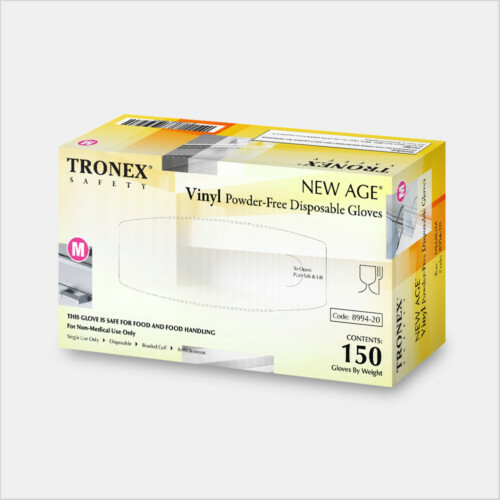 I have been using them for a while especially when handling food.